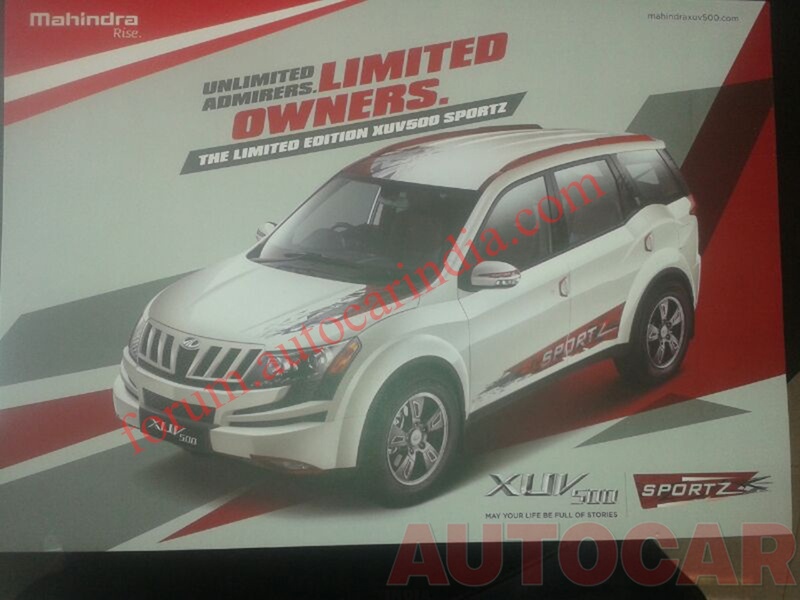 M&M always have the bets body graphics be it Scorpio or bolero and now in XUV 5OO. The changes are understated but yet visible. 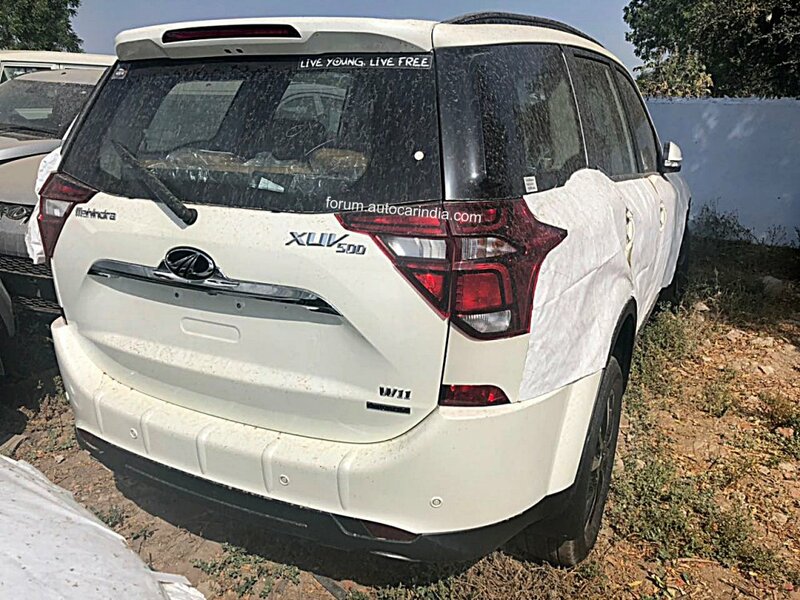 Duster and EEco Sport is giving tough time to XUV but there are lots of M&M loyalist who will have a another reason to buy XUV. 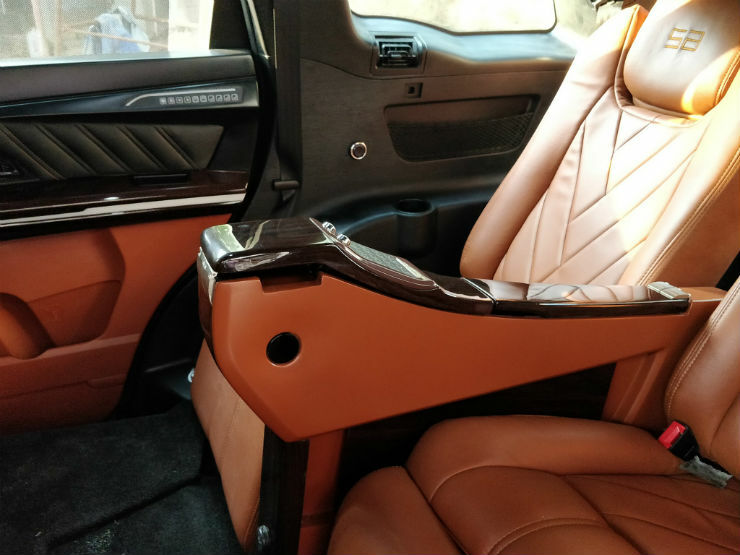 Now it's hightime that M&M also opt for facelift of XUV. This is not required. Looks hideous IMO. 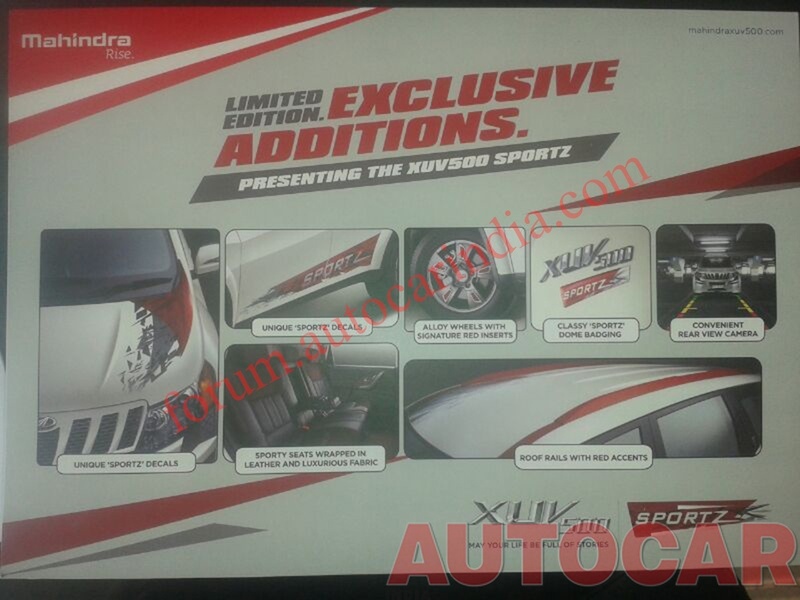 Looks sooo cheap with the stickers for a car of this size.Mahindra could have given a mature set of graphics like the one on Scorpio vx. This is like going backwards on the design elements. Our market is Chrome Accents hungry , you might have seen new owners of these SUVs take the Chrome way right after purchase.All SUVs makers have a seperate CHROME SECTION at the dealers, most of them are aftermarket and there is a serious quality issue with them , rusting , chipping is very commonwith thise aftermarket products. If i was someone who was willing to go the Chrome Way , this would have been a much easier process on the heart rather than seeing the vehicle ripped apart on the first day of purchase day to accomodate these additions. Factory Fitted Chrome trims would have been a much better option , any KID can do a paint job such as this one and why just stop at RED ,why not other spectrum of colours. 1. Ground clearance should be improved to 200mm. 2. New sporty matte black or diamond cut alloys. 4. A new grill without the teeths and chrome. 5. A simple front nudge guard. 6. Rear door mounted spare wheel. 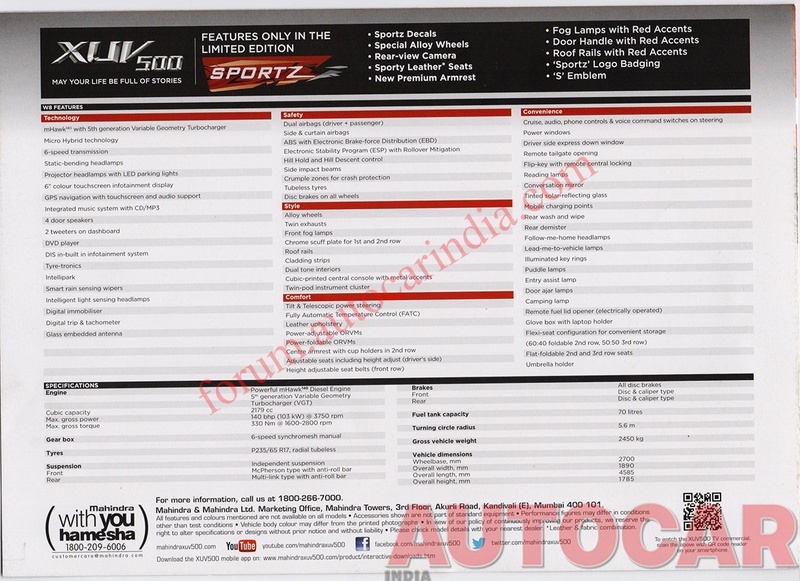 To keep the cost low, they could have removed the electronic goodies, like, infotainment system, reverse parking camera, tyretronics, climate control, auto lamps, auto wipers, mood lighting etc. 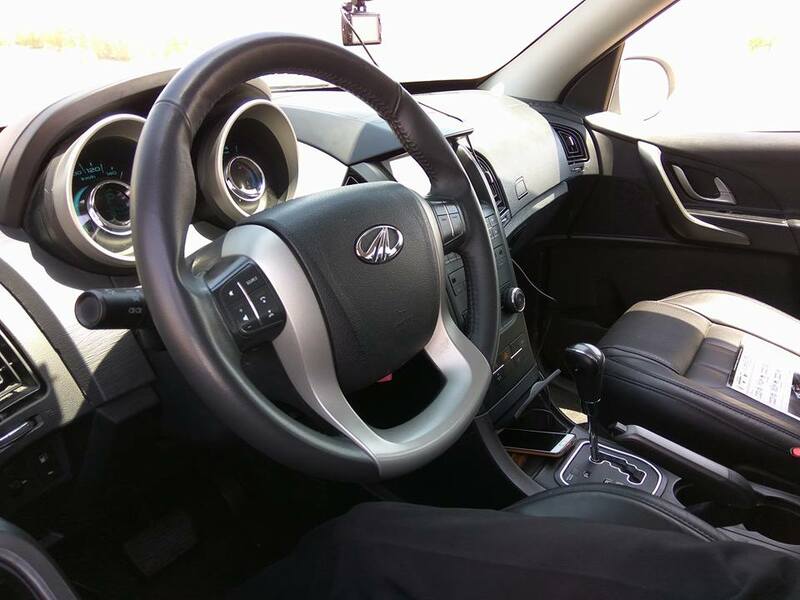 Without creature comforts the XUV will be raw and a true sport off roader. Itz just my personal idea. 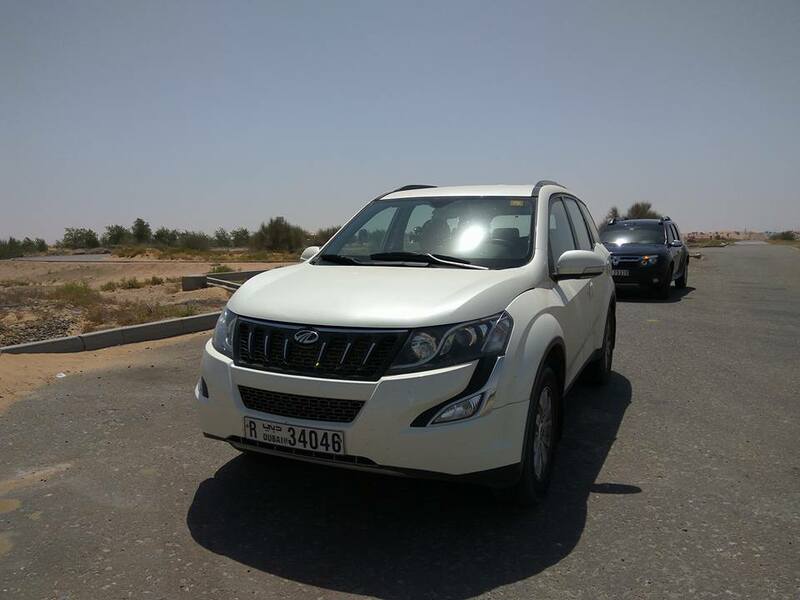 The looks of XUV has had divided opinions, but the fact is that it did look very stylish when it first came and that attracted many buyers. 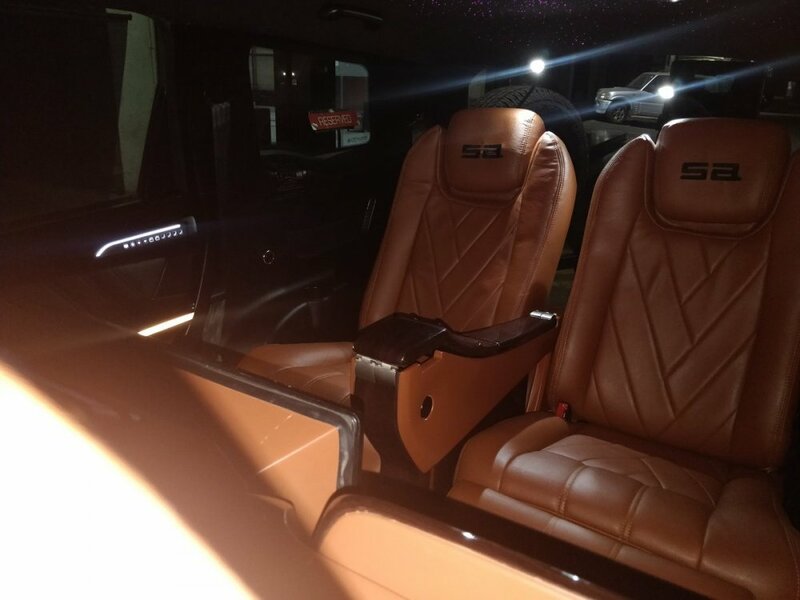 Its a different story that more you look at it, the more you get a feeling of an over-styled vehicle. This special edition though not very classy but certainly better than some of the special editions of MSIL. But as they say you should not try to fix something which isn't broken !! I don't understand why would ACI even predict it to be priced at 50-70k premium than a W8. The rear camera only adds 10k and the stickers and vinyl will hardly add another 10k. Instead of naming it limited edition they could have brought in off-road edition/ tourer edition. 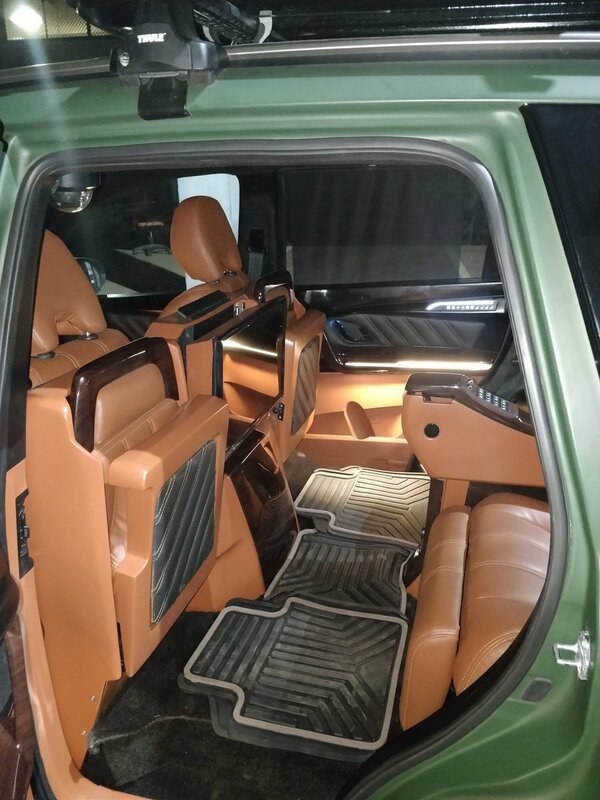 IMO Safari Storme Expedition Edition is a good example of limited edition which is apt for SUV. So it is no secret that Mahindra is readying a petrol-powered XUV500 for India and international markets. 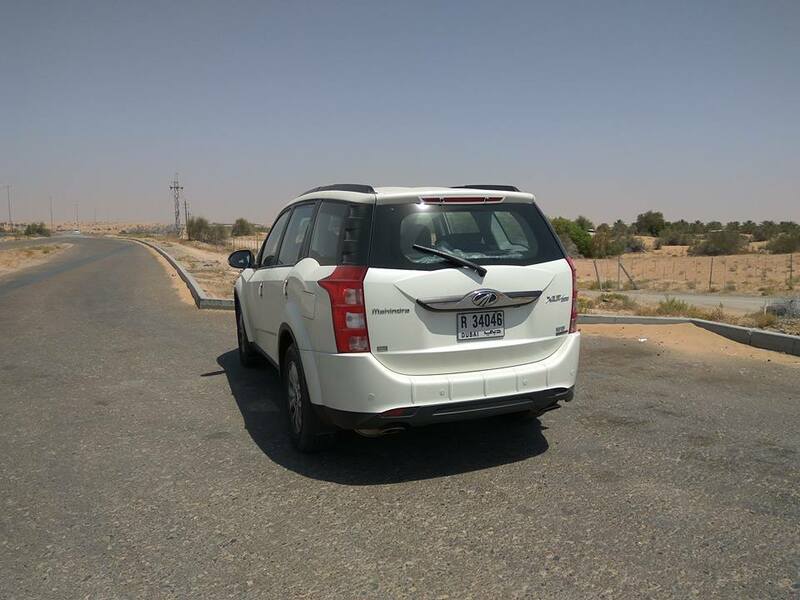 A first ever LHD test-mule of this model was seen recently in Dubai in petrol-automatic configuration. 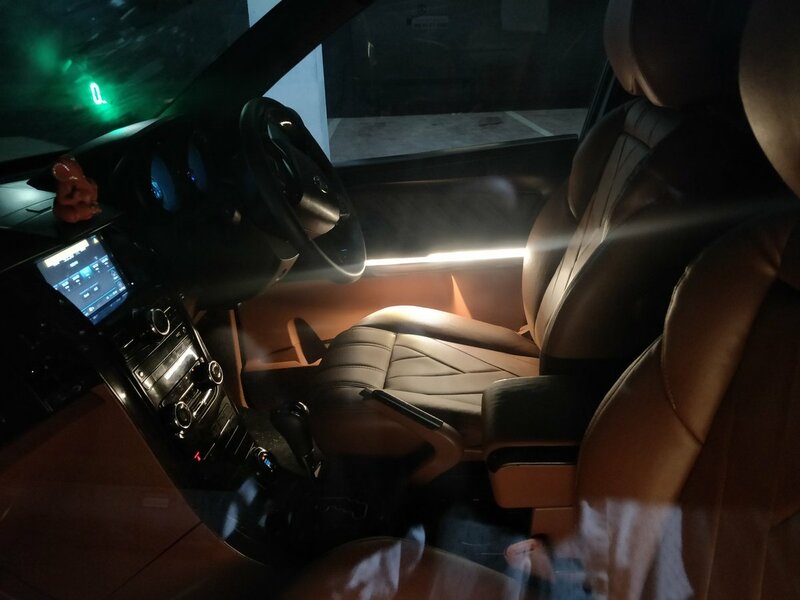 Images showing the exterior of the upcoming XUV500 facelift leaked last month... now it looks like the interior of the SUV has been spied too. 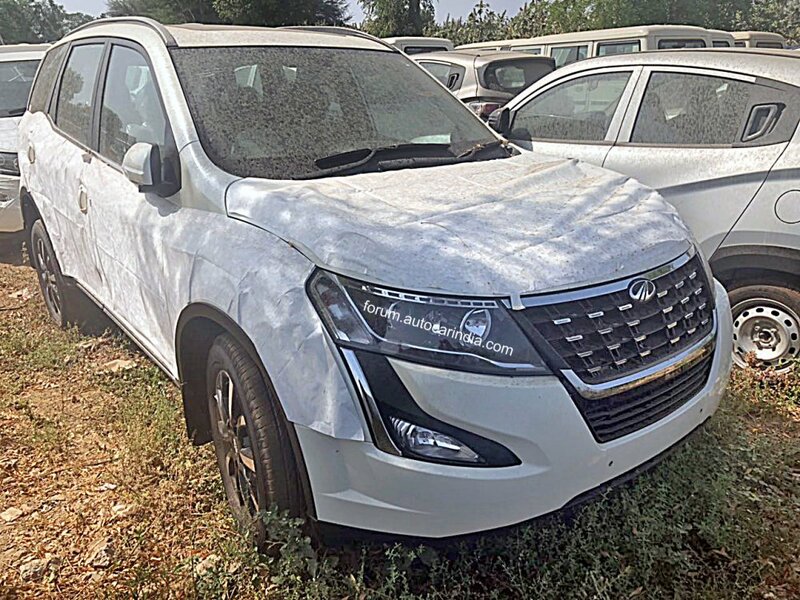 The new XUV500 has been spied yet again! Launch on April 18, 2018. 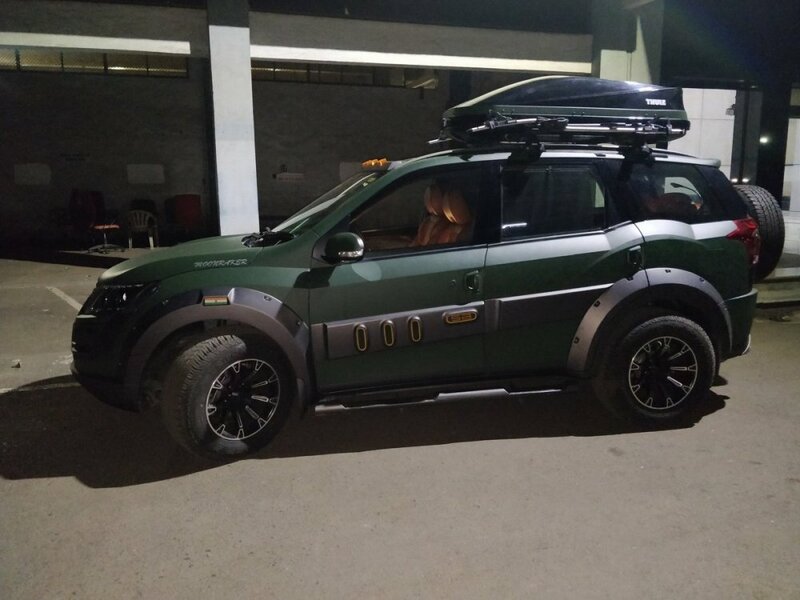 Loving the look of this XUV500 Moonraker mod from Mahindra Customisation. 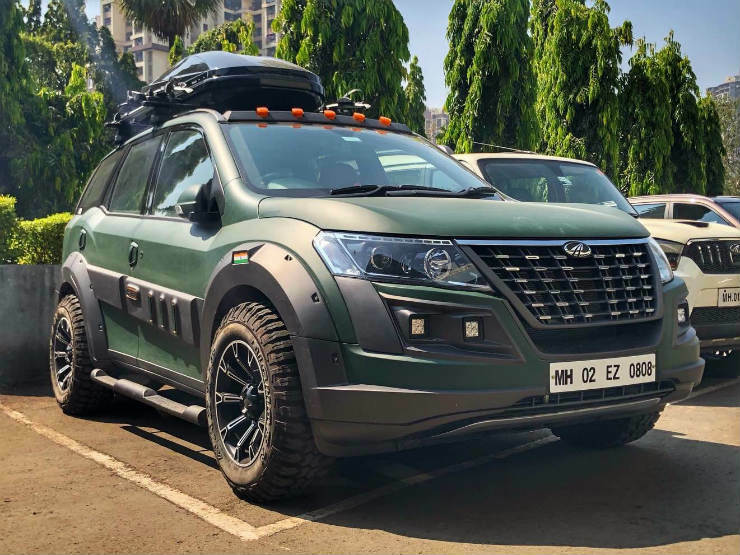 Modded to cater to long-distance touring, exterior changes include a new multi-pod fog lamp unit, off-road spec tyres, more body cladding, dune lamps mounted on the rooftop, a rooftop luggage box and aircraft styled exhaust pipes. 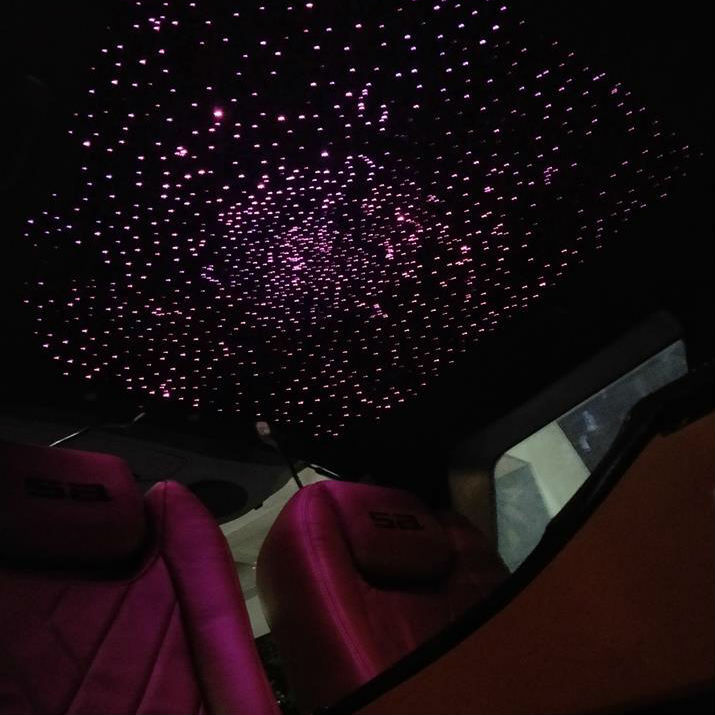 Inside, it gets electrically-adjustable leather lounge seats, ambient lighting, 19-inch smart LED TV, WiFi connectivity, PlayStation 4, personal refrigerator, and a Rolls-Royce-like starlight headliner. 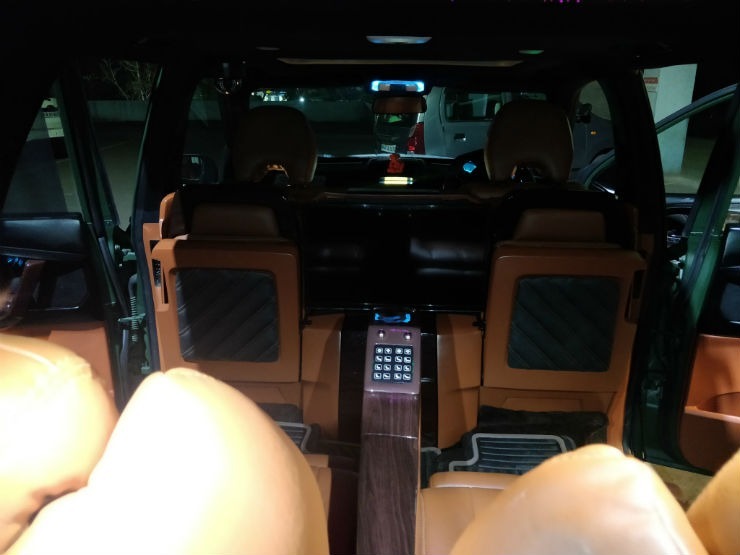 It also gets live video conferencing system, live streaming footage of the occupants for safety, USB ports, 12V port and a 230-volt socket to charge devices.